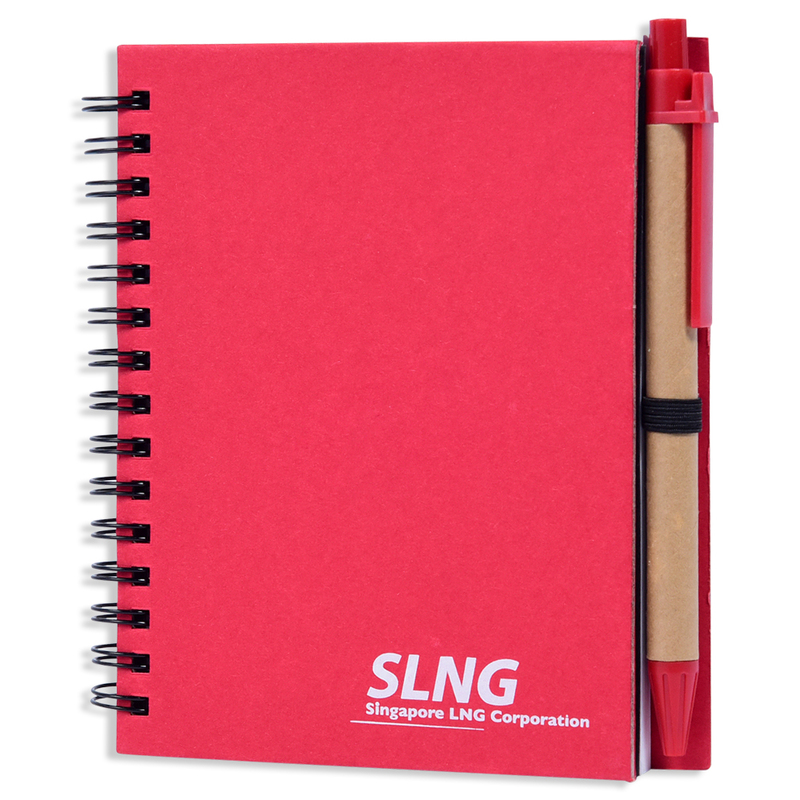 Notebook with multiple coloured post-it and pen. Smaller than expected, but nicely printed. 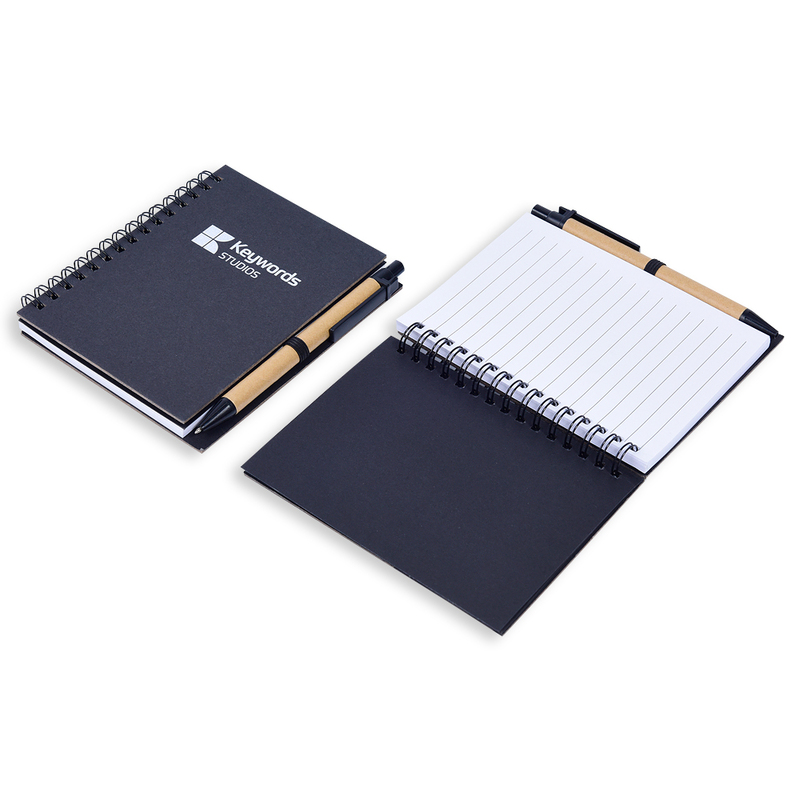 The notebook comes in a perfect size with useful contents like pen and notepads. 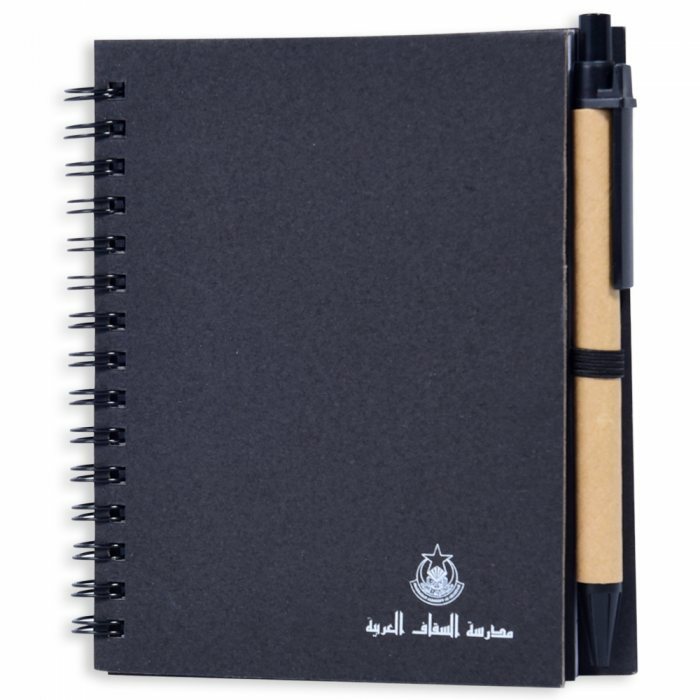 Received goods in proper condition and we are satisfied with the products received.